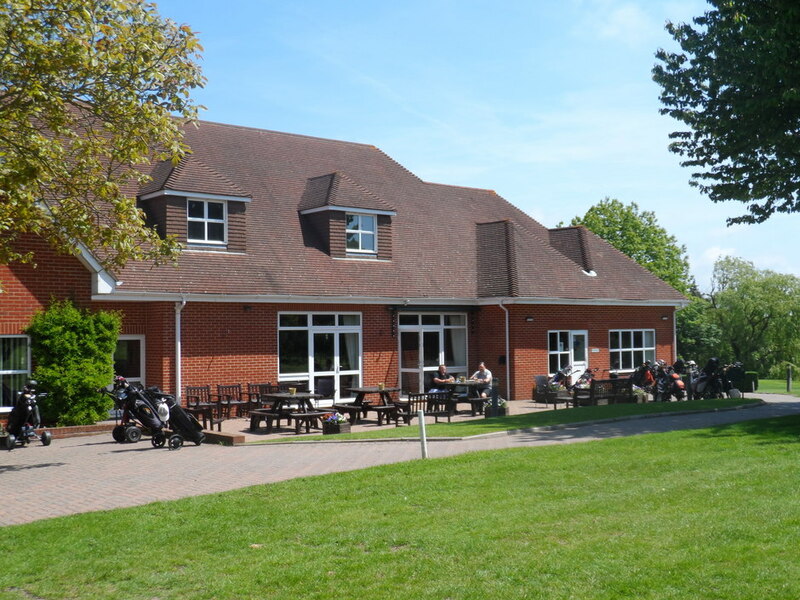 How To Join :: Sittingbourne Golf Club is known for its challenging and well maintained course, friendly welcome, well stocked Pro Shop and excellent bar and catering facilities. The Club offers membership in various categories – including 7-day (male and female), 5-day (male and female), junior/juvenile/student/intermediate and social. Current membership totals 815, with a few immediate vacancies in several categories. 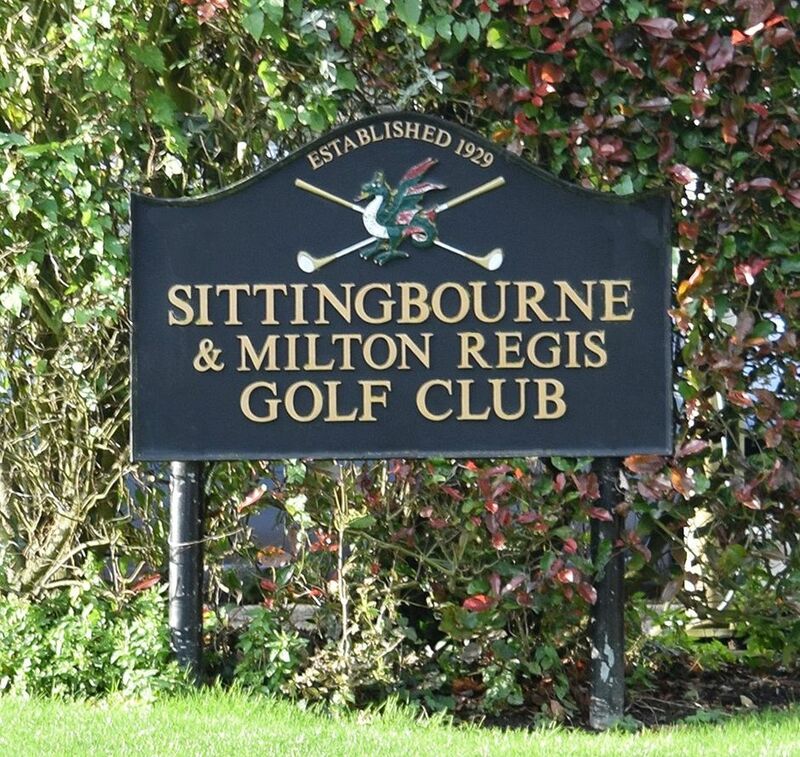 Join Sittingbourne & Milton Regis Golf Club as a 7 day or 5 day member and we will discount the joining fee down to £250. This special offer is for a limited period only. Play 11 other golf courses for only £25. Plus get a FREE swing check with our Club professional! The Club’s thriving ladies section play their competitions on Wednesdays, Saturdays and Sundays, whilst the male Veterans play competitions on Friday mornings. Juniors are actively encouraged to participate and improve their golfing skills, with subsidised group coaching sessions offered through the summer months. The Intermediate category offers an affordable transition between Junior and Full subscription levels.